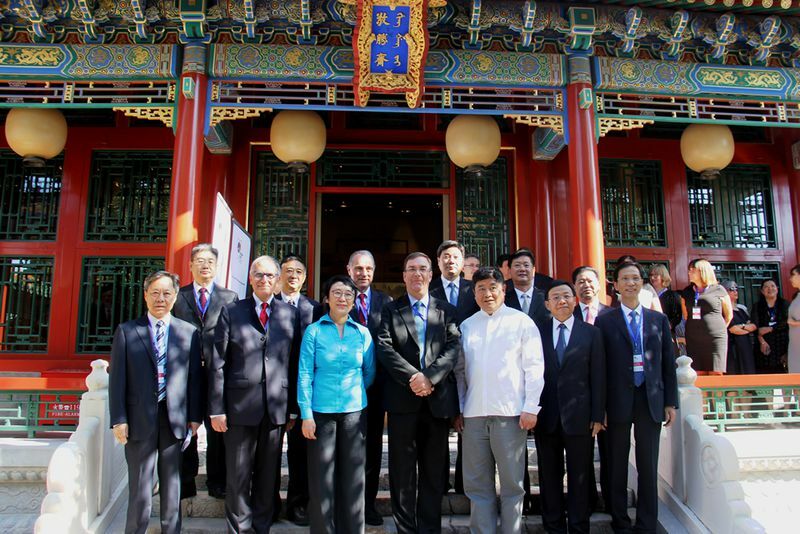 3-7 September, the TRANS-URBAN-EU-CHINA project arranged a series of events in Beijing, including Steering Board meetings with the Chinese Ministry of Housing and Urban and Rural Development and the Delegation of the European Union to China, Advisory Board meetings with Chinese and European experts, Urban Living Labs Workshops with authorities, industry and science, Young Researcher Workshops, and Project Sites Excursions with local stakeholders. The project got to learn from, and work with both European and Chinese experts in terms of how urban development can be more sustainable through socially integrative cities. 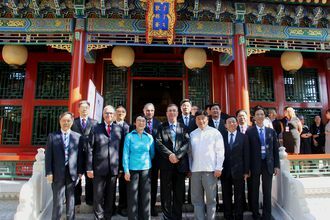 Photo: Project leader Prof. Bernhard Müller (first row second from left), Huang Yan (third from left), vice minister of the Chinese Ministry of Housing and Urban and Rural Development, Chris Wood (fourth from left), deputy head of the Delegation of the European Union to China and Yang Baojun (first from right), president of the China Academy of Urban Planning and Design. Please read the whole press release. This project has received funding from the European Union's Horizon 2020 Research and Innovation Programme under Grant Agreement No. 770141. The material reflects only the authors' views and the European Union is not liable for any use that may be made of the information contained therein.